Christopher Reif, MD, MPH, serves as director of clinical services of the Community-University Health Care Center and is involved in medical student education, co-directing the Urban Community Ambulatory Medicine (UCAM) clerkship and precepting for the Family Medicine Clerkship. 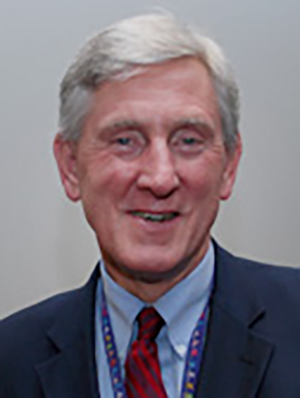 He is a charter member of the National Assembly of School Based Health Care and former board chair of the Minnesota Organization for Adolescent Pregnancy, Prevention, and Parenting. Erickson KS, Reif C. Social determinants of health. Minnesota Physician. 2014;28(5):1, 14-15, 34.